The ISIA Certificate of Traceability ensures that Boval has systems in place to document full traceability of each batch of serum including, origin, process and supply chain documentation. 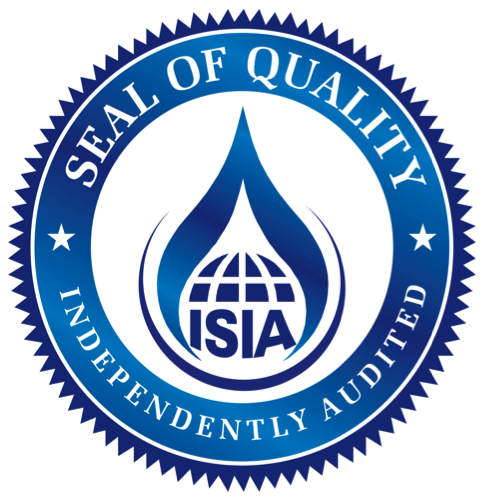 Boval BioSolutions, LLC is excited to announce its new International Serum Industry Association (ISIA) Certificate of Traceability. Boval has taken aggressive efforts over the past two years to showcase their quality system starting with the certification to ISO 9001 and 13485 standards. “The ISIA Certificate of Traceability is another example of our standard of excellence as a company” says General Manager, Lindy Schlotfeld. The Certification of Traceability ensures that Boval has systems in place to document full traceability including, origin, process and supply chain documentation of each batch of serum. Questions can be directed to Jalea Starnes, head of business development for Boval jaleas(at)bovalco(dot)com.